Who chooses not to have a funeral? 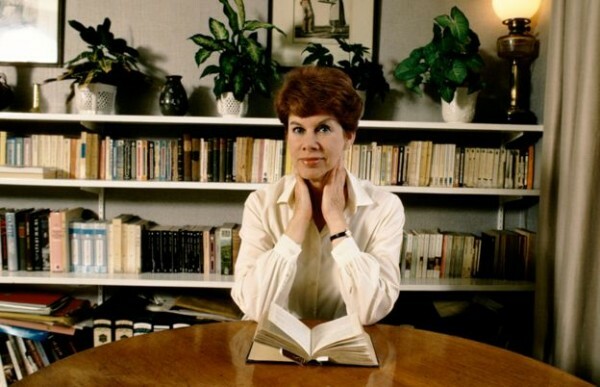 The writer Anita Brookner, who has died at the age of 87, requested that no funeral be held after her death. How common is this and what does it mean for friends and family? When someone dies, the UK government’s advice is given in three simple steps. First, get a death certificate from a GP or hospital doctor. Second, register the death. Third, arrange the funeral. 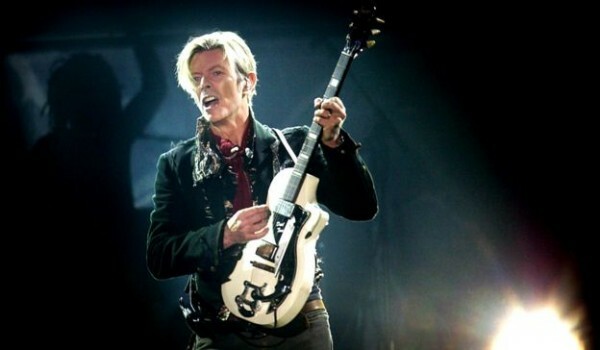 In January, the musician David Bowie didn’t have a funeral either – his body was cremated in New York without any of his friends or family present. This type of ending, where a coffin goes straight from the place of death to the cremator, where it is burned, is known as a “direct cremation”. Catherine Powell, customer experience director at Pure Cremation, which offers services for England and Wales, estimates that 2,000 people a year are now making this choice. The most common reason, she adds, is to enable a more “celebratory” event, such as a summer beach party or function at a golf club, to take place weeks or months later. 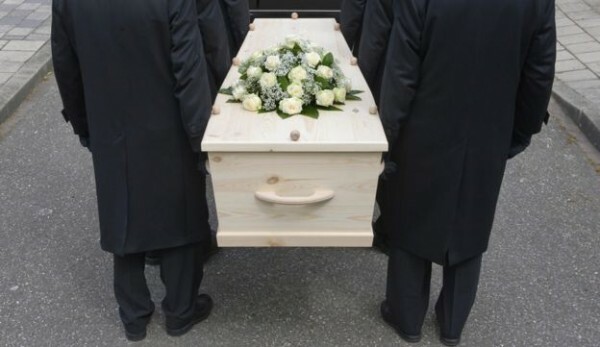 However, some choose it for financial reasons – a direct cremation, including transport and coffin, costs just over £1,000, whereas an average funeral costs £3,600, according to research by Bath University’s Institute for Policy Research. A direct cremation involves a company moving the body from a hospital, hospice or home to the crematorium. As with a conventional funeral, the coffin travels along the aisle of the chapel to the cremator, but no ceremony takes place. However, families and friends can come to watch the coffin’s procession. They can touch it and request music to be played. One woman who attended alone “sang her heart out”, says Powell, while the procession of one man’s body was accompanied by his two daughters performing “air guitar”. But there is no eulogy or other ceremonial aspect. 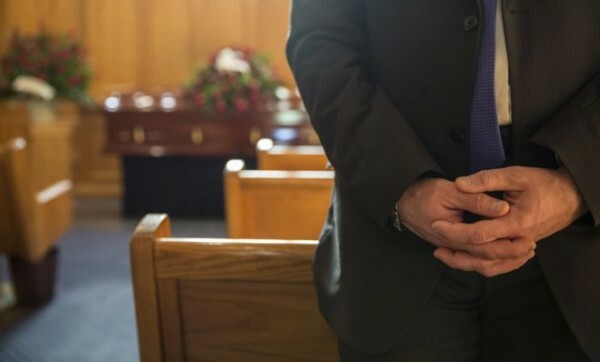 Some Christians have used the direct cremation service, in one case with friends of the deceased reciting scripture as the coffin passed through the crematorium. A religious memorial service took place months later. UK funerals, in which mourners traditionally have worn black, have become less conventional. In some cases there is now a party theme, with attendees dressing up as, among other things, clowns, Vikings and Dr Who characters. Some might regard this as flippant behaviour, but supporters say they involve thoughtful, personalised ceremony – a tribute and a send-off. The US-based website What’s Your Grief offers “guilt-free alternatives” to funerals. These include erecting a “shrine” – a collection of photographs and mementos – in the home, holding birthday or anniversary memorials, planting a tree and setting up a memorial book. Of course, all of these can, and often do, happen if the deceased has a funeral too. 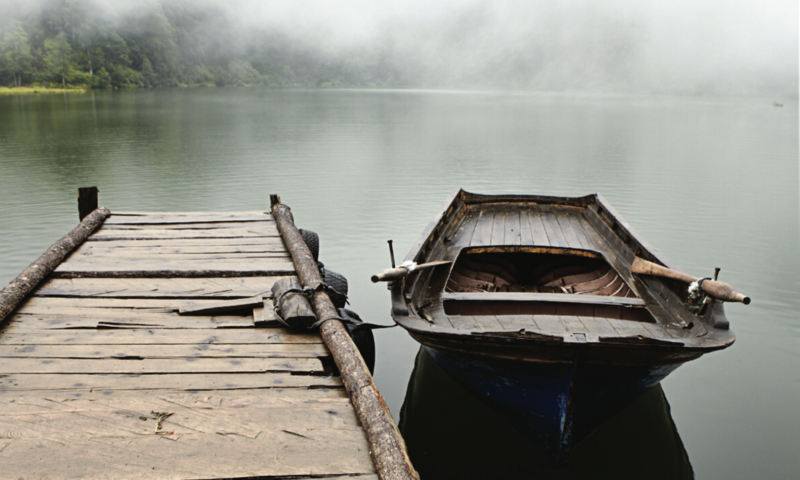 “What we offer isn’t a cheap funeral – it’s a simple cremation,” says Powell. “That’s not right for everybody, but it allows the later remembrance to be more personalised and planned. Often there’s no time for some relatives and friends to get to funerals, so it gives them a chance to attend a memorial when one takes place at a better time. It offers more flexibility. A central question is whether seeing the body (in an open casket) or at least having it in the same room as the mourners is important. In recent years it’s become more common to refer to a corpse as “just a shell”, wrote William Hoy, clinical professor of medical humanities at Baylor University in Waco, Texas, but he questioned how widely this is actually believed. 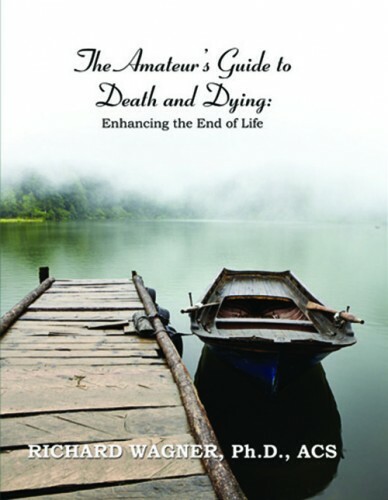 He cited the concept of “liminality”, described by the early-20th Century anthropologist Arnold van Gennep – that the immediate period following physical death is a “threshold” in which people aren’t sure whether to describe them as dead or alive. There are no centrally held figures on funeral – or non-funeral – types in the UK, but the National Association of Funeral Directors estimates that direct cremations and the rarer burials without ceremonies follow less than 3% of the 480,000 or so annual deaths. “This is largely because, despite high-profile examples such Anita Brookner and David Bowie, as a society we generally view the act of a committing a body to the ground or to the flames as a central part of the funeral service,” a spokeswoman says. Brookner, who nursed her own mother until her death in 1969, said she had read the Bible as a child but had decided there would be “a lot of questions and no answers”. She described herself as a “pagan” and supported the use of euthanasia. The author, who taught at London’s Courtauld Institute of Art and was the first woman to hold the Slade Professorship of Fine Art at Cambridge University before becoming an author, never married or had children. It’s not been revealed whether she planned for her friends and family, and many thousands of fans, to hold a celebration of her life at a later date.